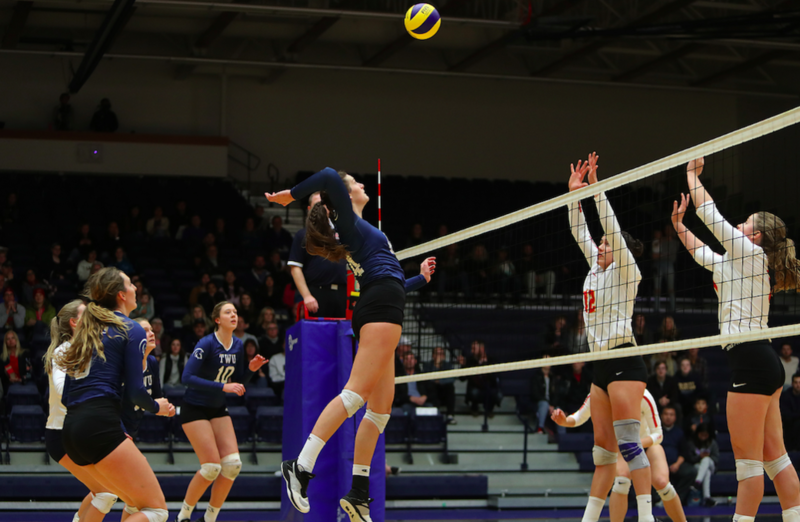 The Trinity Western Spartans are the kings and queens of U SPORTS volleyball. The Spartans women (12-0) – ranked No.2 last week – became the new team to beat thanks to 3-2 and 3-1 wins over the Calgary Dinos (10-2), who held the No.1 ranking since the beginning of the season. The Trinity Western victories extended their unbeaten run on the year, while also snapping Calgary’s perfect season. With the Spartans men also ranked in top spot, Trinity Western sweeps the pole position in both volleyball rankings for the first time in school history. 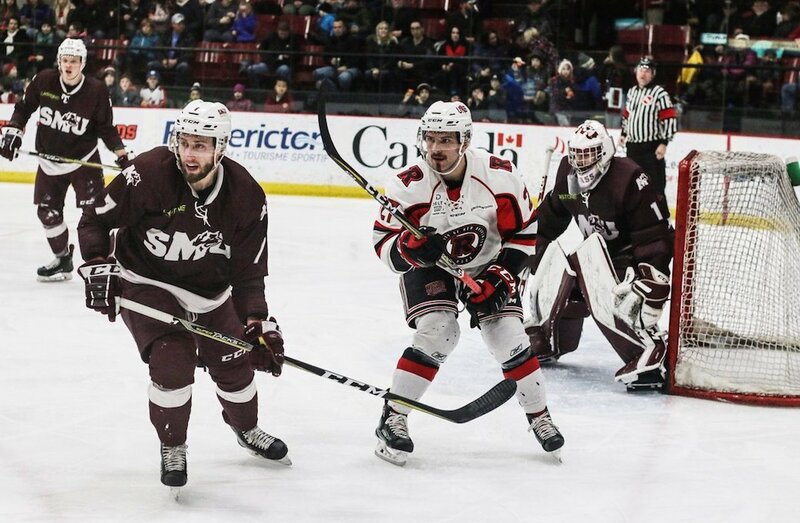 In other final rankings of 2018, UNB (men’s hockey), Montreal (women’s hockey), Carleton (men’s basketball), Laval (women’s basketball), and UBC (men’s and women’s swimming) remain at No.1 heading into the holiday break. Top 10 Tuesday rankings will resume on Jan. 8, 2019. Men’s and women’s basketball, women’s hockey and women’s volleyball rankings determined by coaches’ vote. Swimming rankings calculated from individual results by school. Individual rankings available on ca.